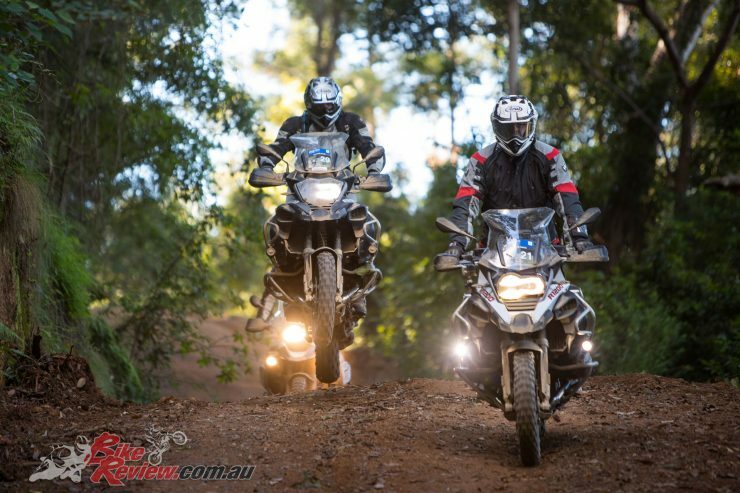 BMW Motorrad Australia have announced the 25th anniversary celebration event of the BMW Safari, which since 1994, has played a valuable role in the lives of BMW motorcycle owners and enthusiasts across Australia. 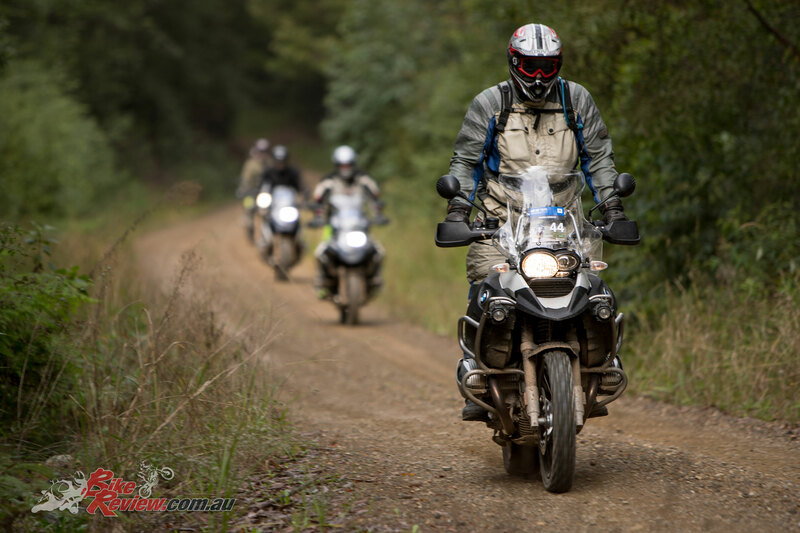 From tropical rainforests in Far North Queensland, to mountainous trails in Tasmania, BMW Safari events have been providing pure motorcycling adventure for almost 25 years. 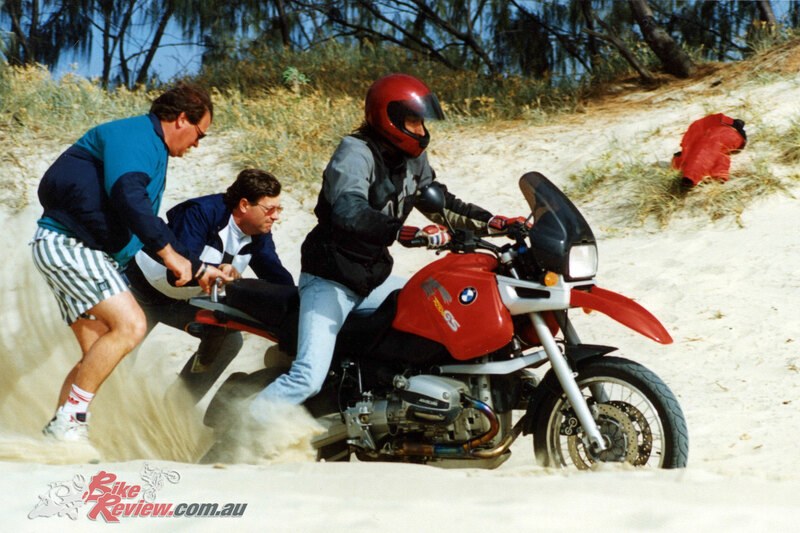 Next year, BMW Motorrad Australia will celebrate the 25th anniversary of BMW Safari with a celebration event in April. 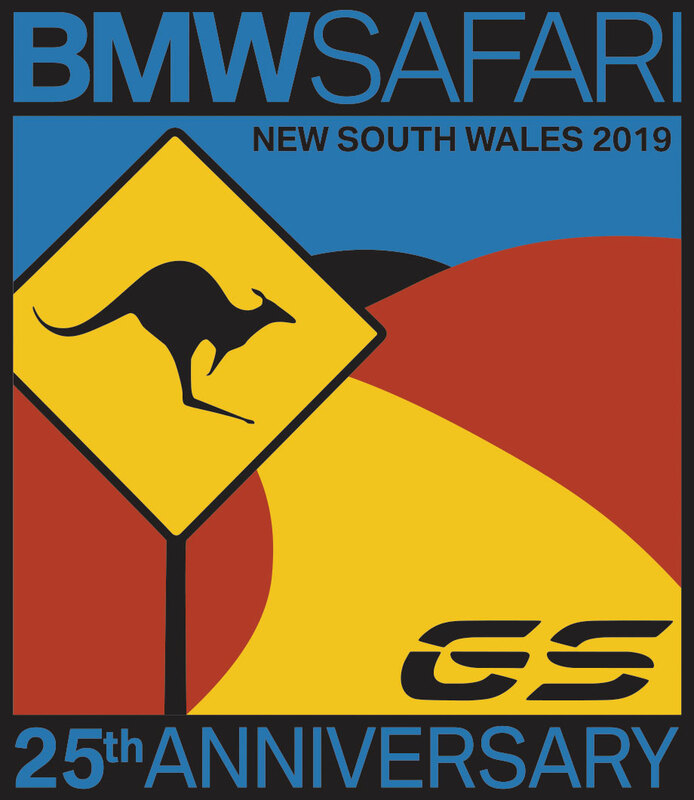 The 2019 GS Safari in the New South Wales High Country will honour the friendships, adventures and experiences enjoyed by participants on BMW Safari events over the years. Commencing in Windsor, north of Sydney on 7 April, the ride will take participants on a five-day tour through the motorcycle paradise of Northern New South Wales. Riders will experience an abundance of riding highlights across a variety of off-road trails and dynamic bitumen roads that lead them to the completion of the ride in Coffs Harbour on 12 April, 2019. There is also the opportunity for participants to combine the Safari with a BMW Off Road Training course which aims to build rider confidence and skills before the five-day ride. 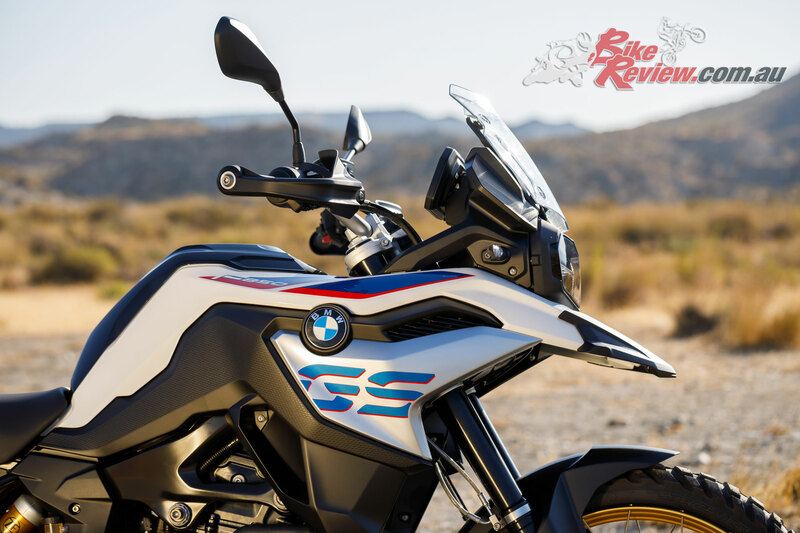 Celebrating 25 Years – Join the 2019 GS Safari for the chance to win an F 850 GS! 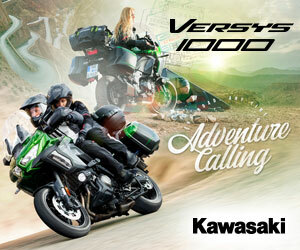 To mark this milestone celebration, participants will have the opportunity to win a new F 850 GS Rallye simply by attending. The new F 850 GS Rallye delivers striking off-road and touring qualities. The adventure-honed Rallye variant features the Dynamic and Lights package which introduces dynamic traction control, gear shift assist pro, ABS pro and LED headlights, daytime running lights and indicators. 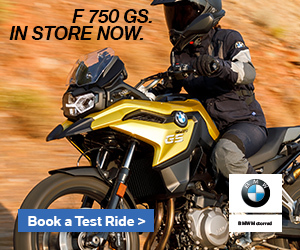 The new F 850 GS range also introduces the next level of connectivity with the TFT display – further personalising and integrating the riding experience. 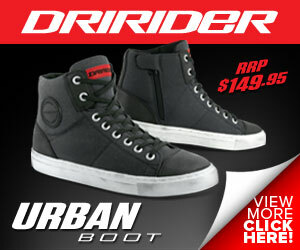 BMW Motorrad Australia also announced the transition of the BMW Safari event management to new directors. Chris Urquhart and Shane Booth, co-owners of Motodeveloment and current providers of BMW Off Road Training, will lead BMW Safari going forward. 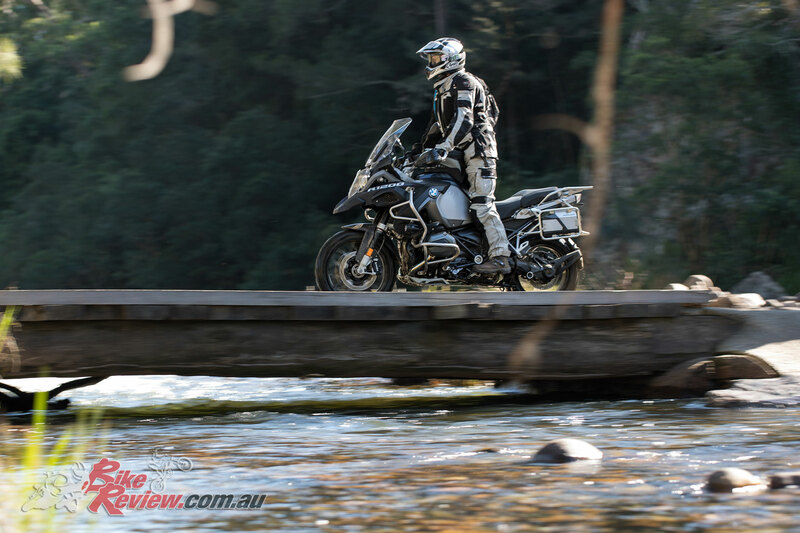 “We are excited to be entering a new chapter with BMW Safari and BMW Motorrad Australia. Since 2013, we have been participating in BMW Safari rides and we are looking forward to continuing to provide a positive experience for the BMW motorcycling community in Australia” – Chris and Shane, BMW Safari event managers. 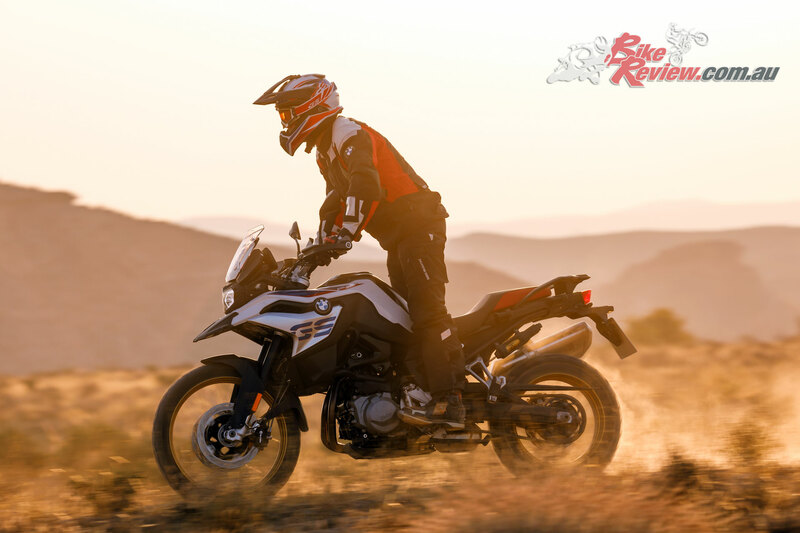 Registration for the 2019 BMW GS Safari opens today (Friday, 30 November 2018 at 9am). 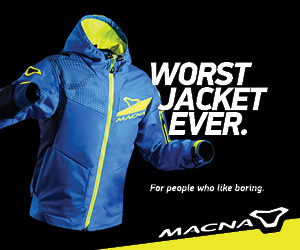 Visit BMWSAFARI.COM for more information.